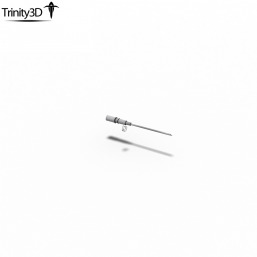 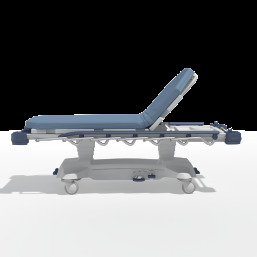 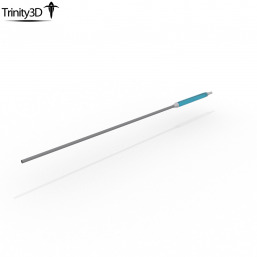 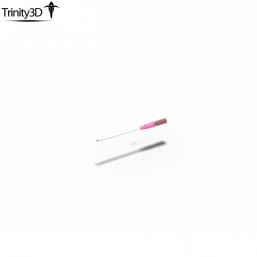 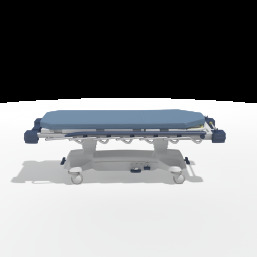 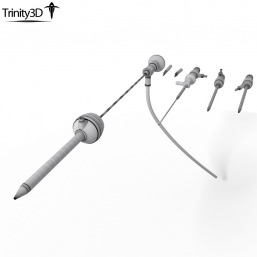 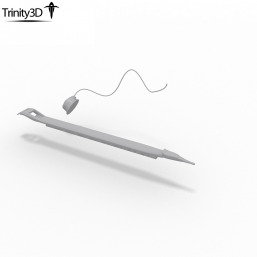 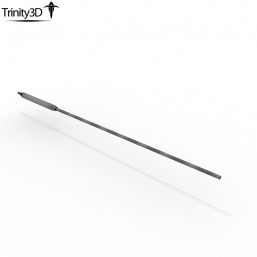 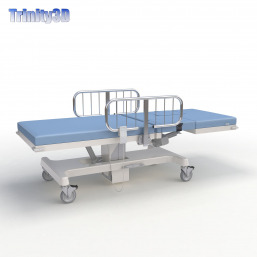 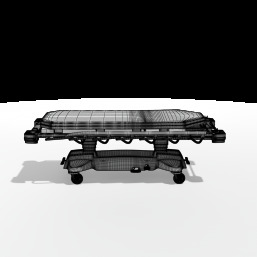 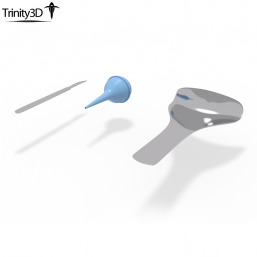 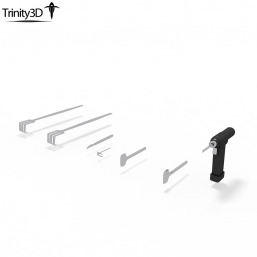 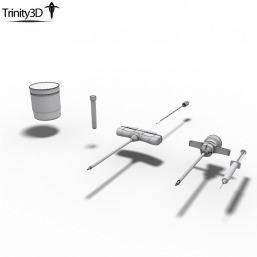 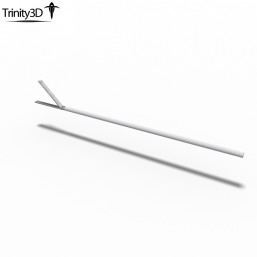 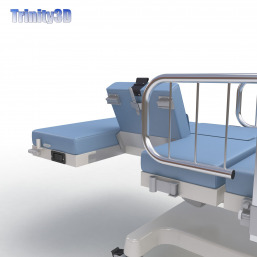 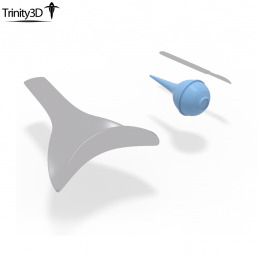 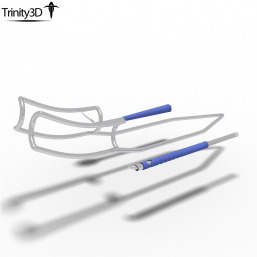 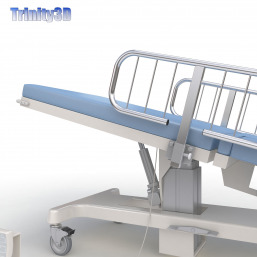 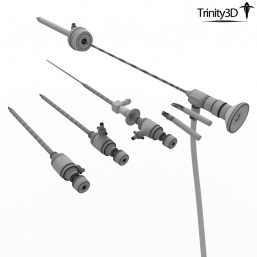 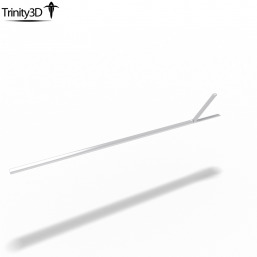 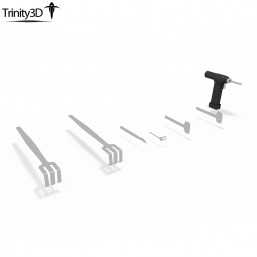 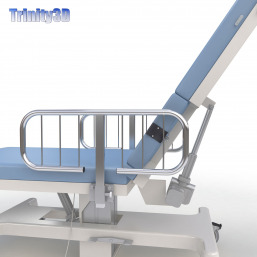 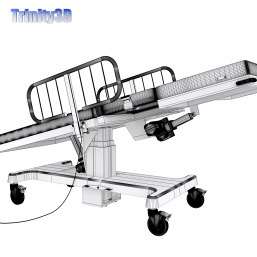 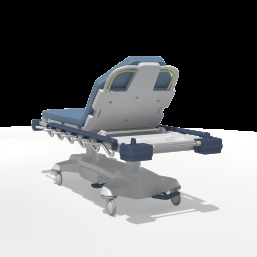 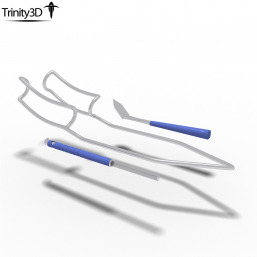 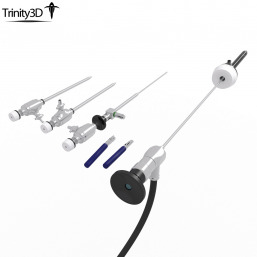 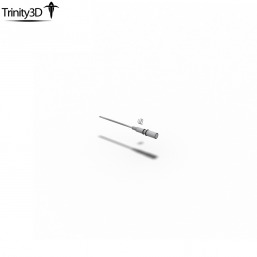 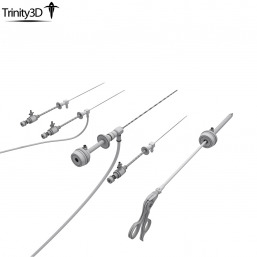 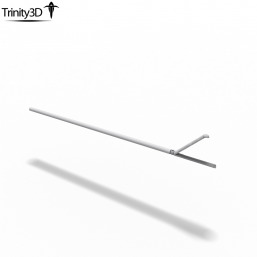 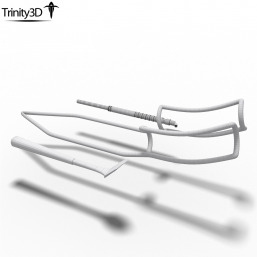 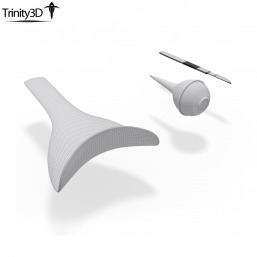 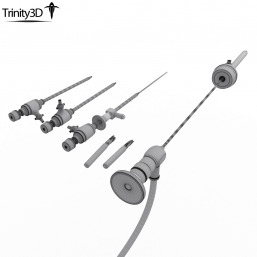 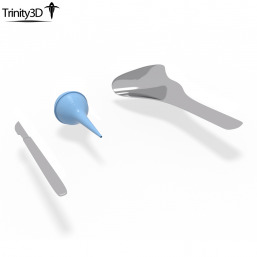 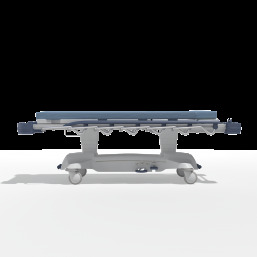 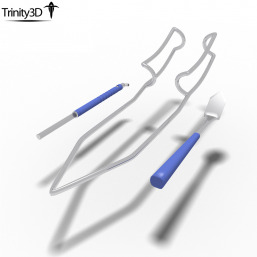 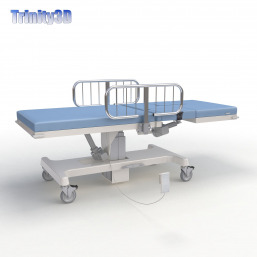 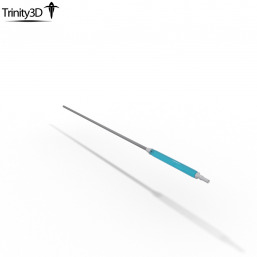 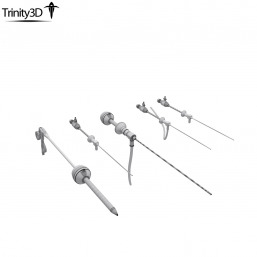 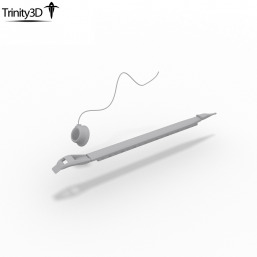 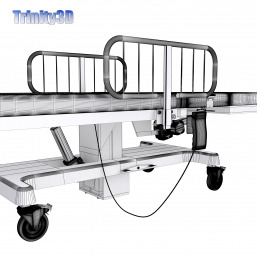 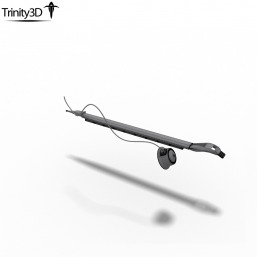 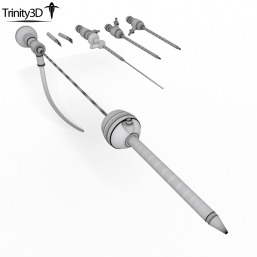 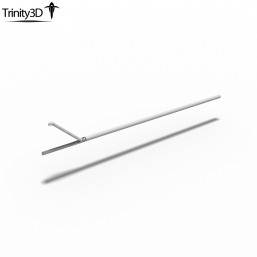 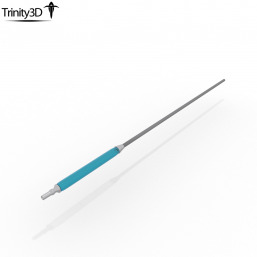 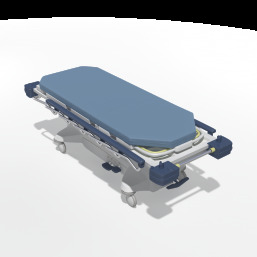 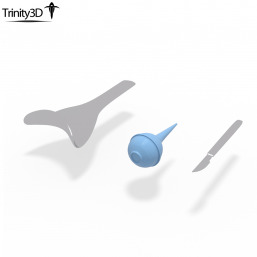 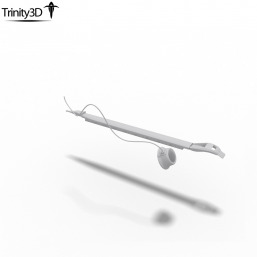 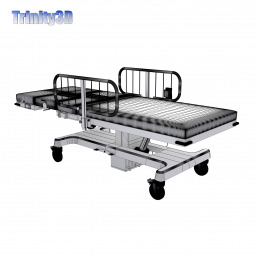 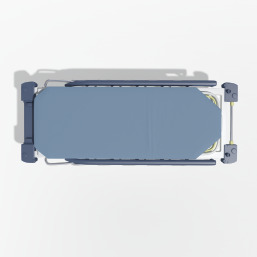 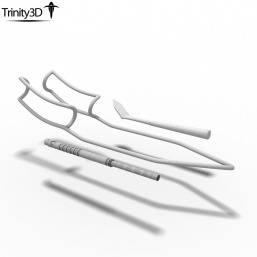 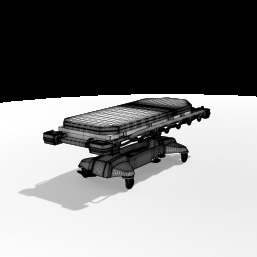 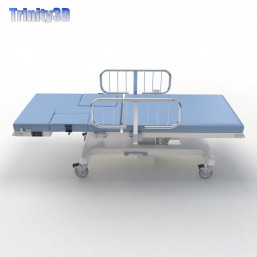 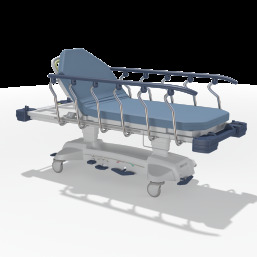 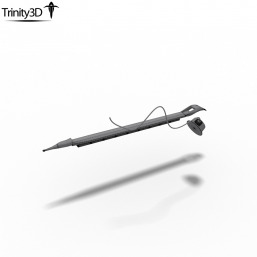 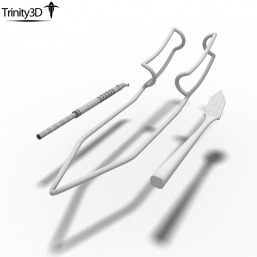 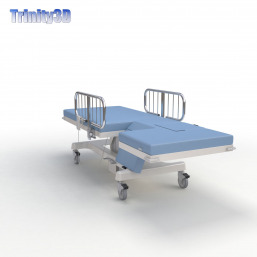 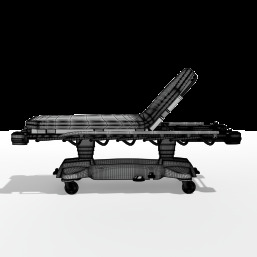 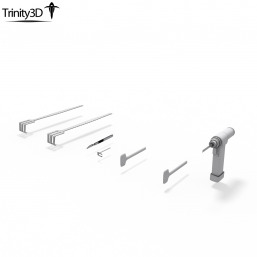 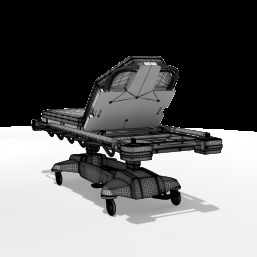 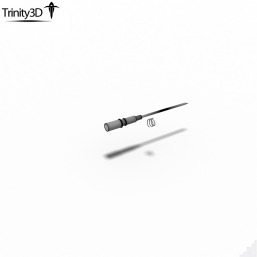 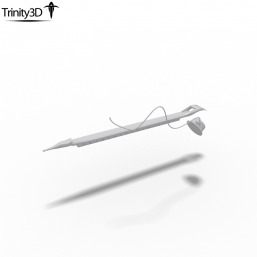 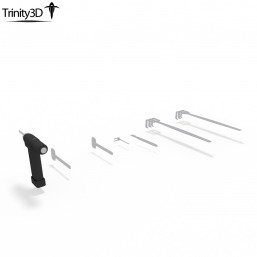 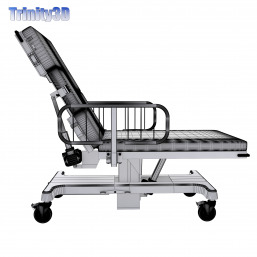 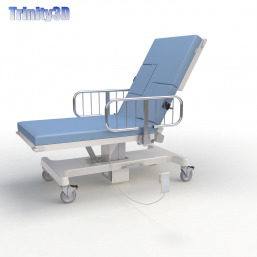 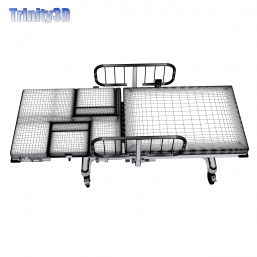 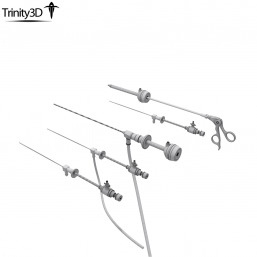 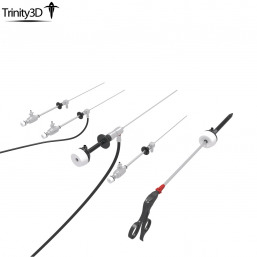 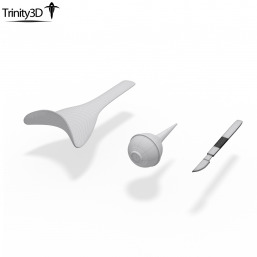 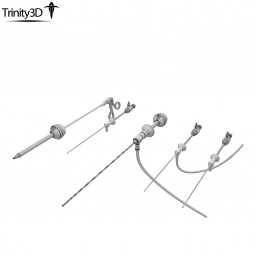 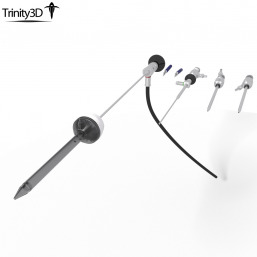 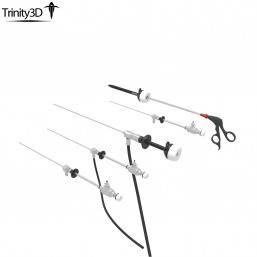 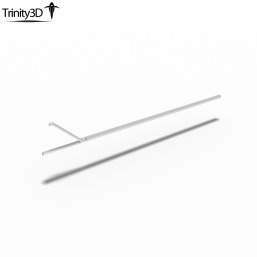 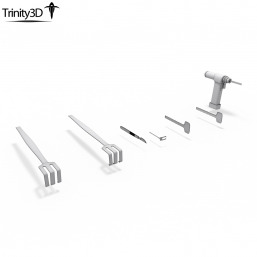 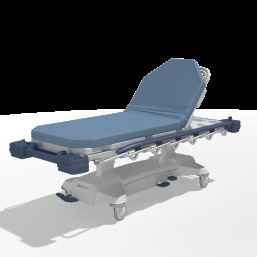 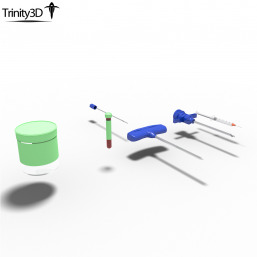 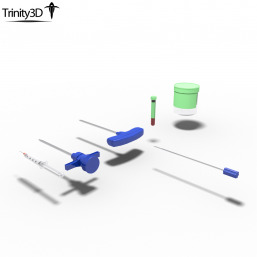 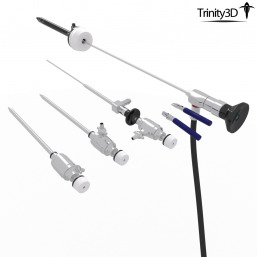 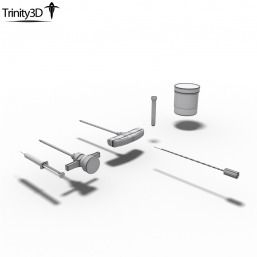 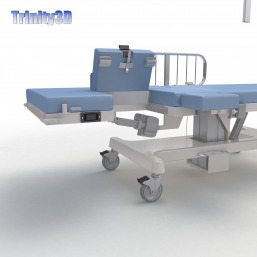 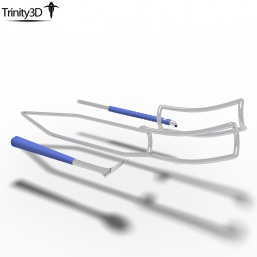 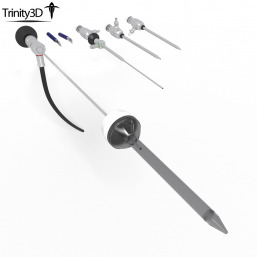 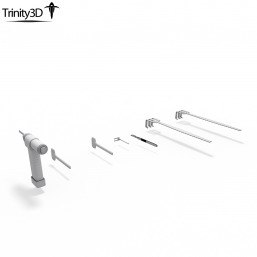 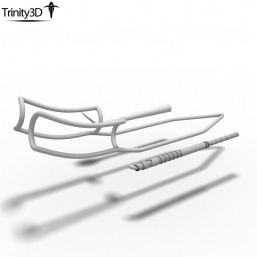 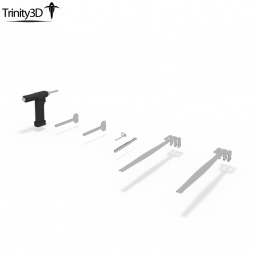 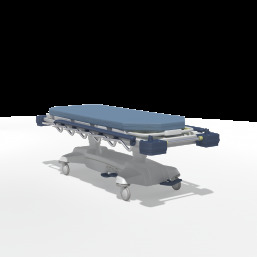 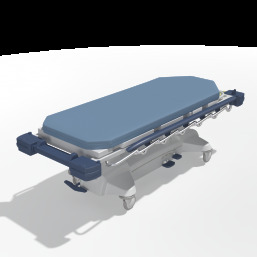 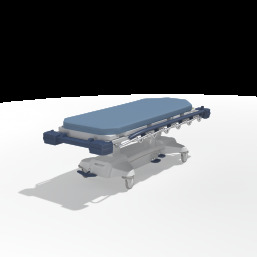 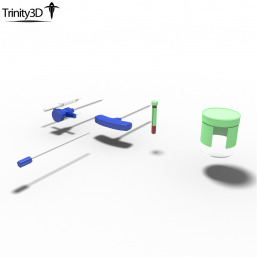 Trinity Animation offers a variety of 3d modeled medical equipment. 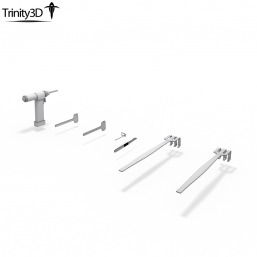 These 3d models have all been created in 3ds Max with V-Ray. 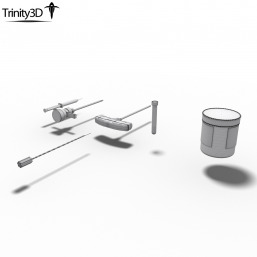 Other file formats are available such as .3ds, .obj, and Filmbox. 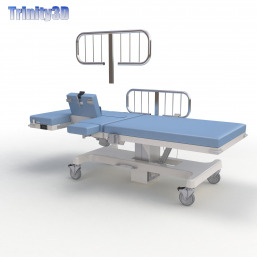 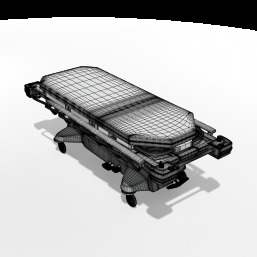 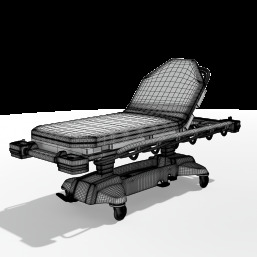 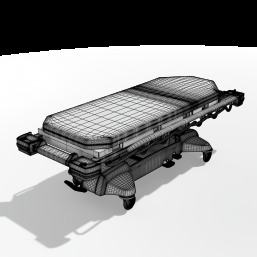 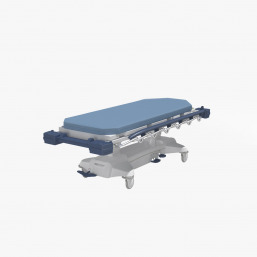 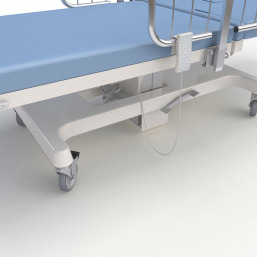 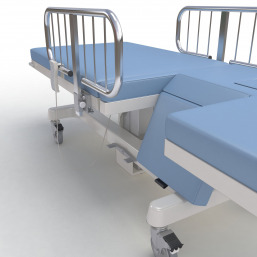 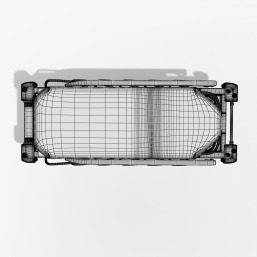 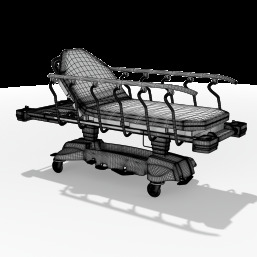 Our artists have years of experience modeling 3d medical equipment such as surgical instruments, medical positioning beds, and various 3d medical props. 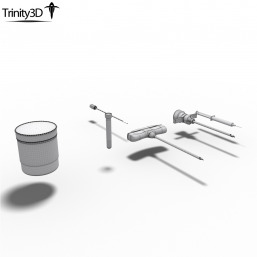 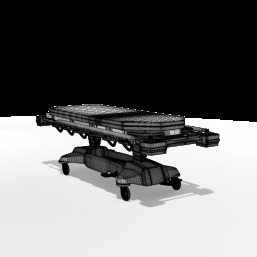 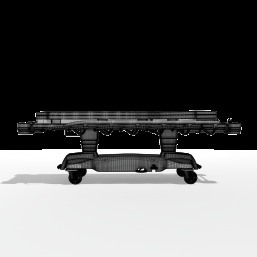 The 3d modeled equipment is provided with a Royalty Free license.